Join in the delights and disasters on the riverbank with Mole and friends. If you like great adventures, then The Wind in the Willows is for you Not only does this edition include the unabridged text, it is also full of extra material to help you get the most from the story and gives lots of recommendations for other things you might enjoy. 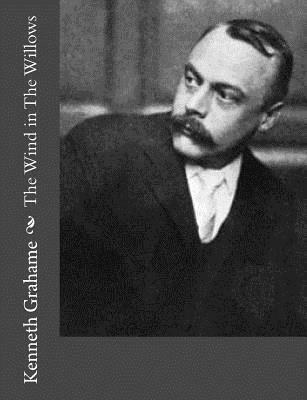 Kenneth Grahame was born in Scotland in 1859. After the death of his mother he was sent to live with his grandparents in Berkshire, in a house by the River Thames, and attended school in Oxford. On leaving school he worked at the Bank of England during the day and also wrote articles, stories, and poems, which he submitted to many publications. He married in 1899 and had a son, Alastair. The Wind in the Willows was originally a story for Alastair, and was spoken aloud as short stories. Only after that did Grahame put them into one book which was published in 1908. He died in 1932 and is buried in Oxford.